On March 20th, 2016 the price for the SFWA Nebula Conference will be going up to $145.00. Don’t miss out and register now at the early bird price of $120.00. Banquet, tours, and some workshops are additional. Please visit the SFWA Nebula Conference webpage for information. Focusing on three tracks relevant to professionals in the genre, attendees will be able to choose from career management, professional development, and expert knowledge panels and workshops throughout the weekend. 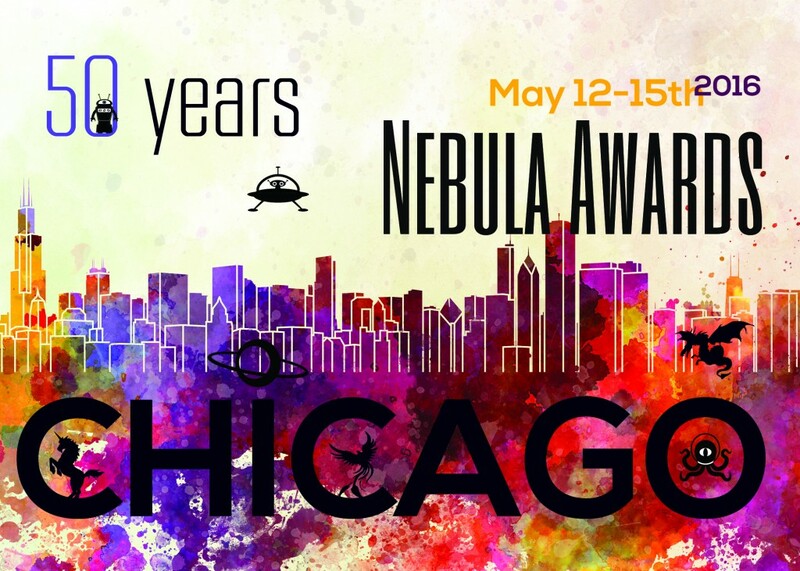 Our conference will also feature the prestigious 50th Annual Nebula Awards hosted by comedian, John Hodgman and banquet along with exciting tours of the City Winery and Northern Illinois University. Receptions honoring SFWA’s newest Grand Master C.J. 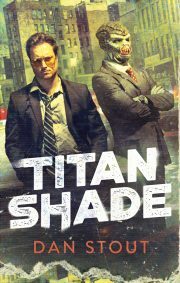 Cherryh and the Nebula Award nominees will take place throughout the weekend along with a mass autographing session.